Khushbu married Sundar.C after the ace director proposed her. This day, February 22, marks the 23rd year anniversary of the start of their love life. 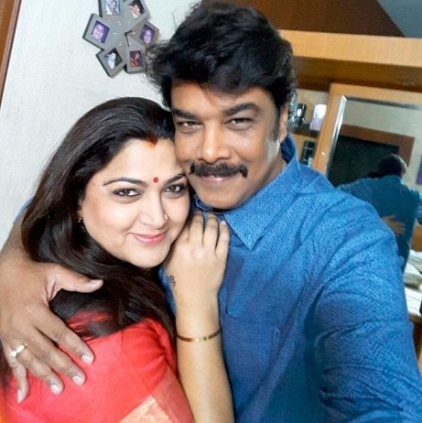 Sundar C has apparently proposed Khushbu on this day, and the Chinna Thambi actress took to her Insta page to share her nostalgic feeling. Khushbu posted, "Than...and now...It was on 22nd Feb 1995 when my husband proposed to me..we step into the 24th year of togetherness..the best decision of my life was to accept his proposal..we have been together through every pain and happiness, tears and fears, break ups and sticking back together.. we promised to build a life together and grow old together..and love each other, no matter what..thank you #SundarC for sweeping me off my feet than and continue to do so even today..love you. #HappyProposalDayDarling." 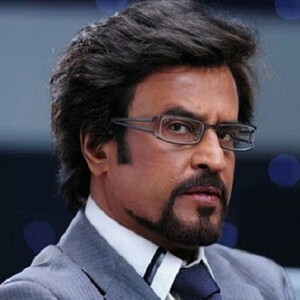 Rajinikanth has taken the social media by storm by announcing his political entry. Many celebrities and politicians have expressed their views about this decision of his. Congress spokesperson Khushboo, who has worked with Rajinikanth in several films in the past, tweeted about the Superstar's political entry. Her tweet read, "@superstarrajini announces his political plunge..anybody who thinks can make a difference to the ideas n has an ideology, aspires for harmonious India, feels the pain of losing secularism to communalism n dreams of a democratic India,should come to politics. #long liveDemocracy"
Trisha is a boxer now! 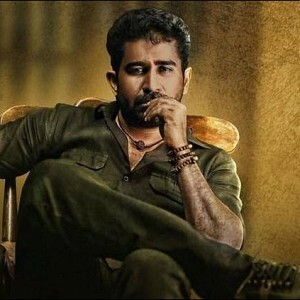 Vijay Antony's next film - Release date announced! 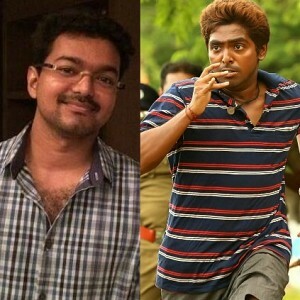 Thalapathy Vijay fans' incredible move! 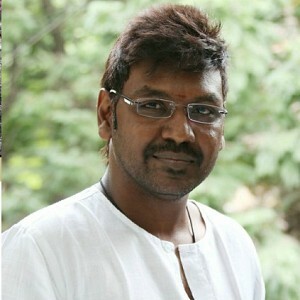 Actor Raghava Lawrence installs a statue! Karthi's Kadai Kutty Singam - Unknown details revealed! "It is Rajini sir's film and I am a part of it. We are all dwarf in front of him"
Wow! 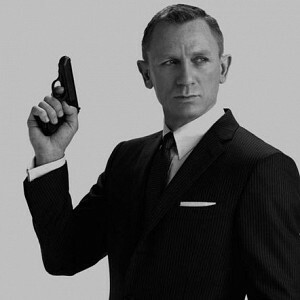 Slumdog Millionaire man to do the next James Bond movie? People looking for online information on Khushboo, Sundar C will find this news story useful.